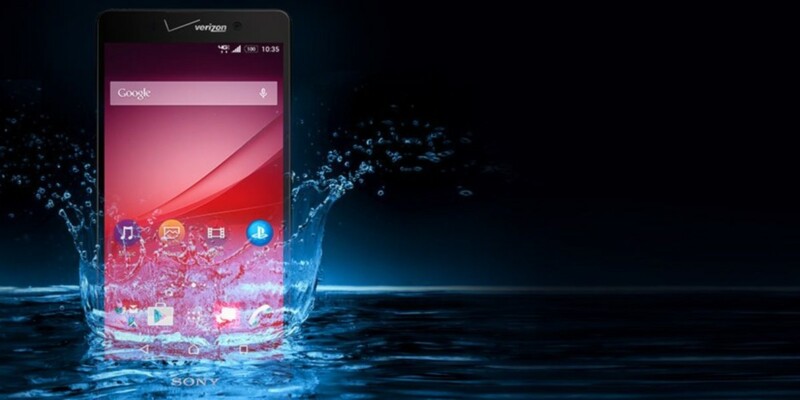 Sony announced today that it’s launching its Xperia Z4v Android phone in the US this summer through Verizon Wireless. The 4G LTE-capable waterproof device features a high-resolution 5.2-inch 2560×1440 display, along with a 20.7-megapixel rear camera and a 5-megapixel shooter on the front. It’s powered by a 64-bit Snapdragon 810 octa-core processor and includes 32GB of onboard storage, with the option to add another 128GB with a MicroSD card. The Z4v will be able to shoot 4K video, play full versions of PS4 games while on the same Wi-Fi connection as the console and stream high-resolution audio over bluetooth thanks to LDAC support. You’ll be able to get your own in black or white later this summer.